The girls are baackkkk! Nana Yaa (MaameYaa Boafo), Sade (Nana Mensah), Ngozi (Esosa E), Makena (Marie Humbert) and Zainab (Maame Adjei) return to confiding in one another about life and love in season 2 of 'An African City'. 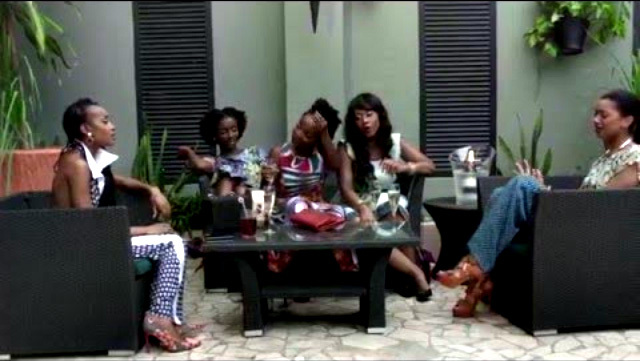 Season 2 will also be available on EbonyLife TV (DSTV - Channel 165) on Monday, February 1 at 8:30pm WAT/9:30pm CAT. Season 2 will also be coming soon in French on A+ (Canal+ Afrique)!